Once you purchase booklet, after you have read it, feel free to call me for questions. Lifetime candle glass is unbreakable under normal candle use. Our Booklet explains why this is a tremendous buyer safety factor, greater than any common glass candle sold. Why Lifetime Candle Glass Vessels can become a family-tradition over the years - for holidays, birthdays, etc. What is the fantastic versatility of Lifetime Candle Glass. Why Lifetime Candle Glass is extraordinary easier to clean than common glass. 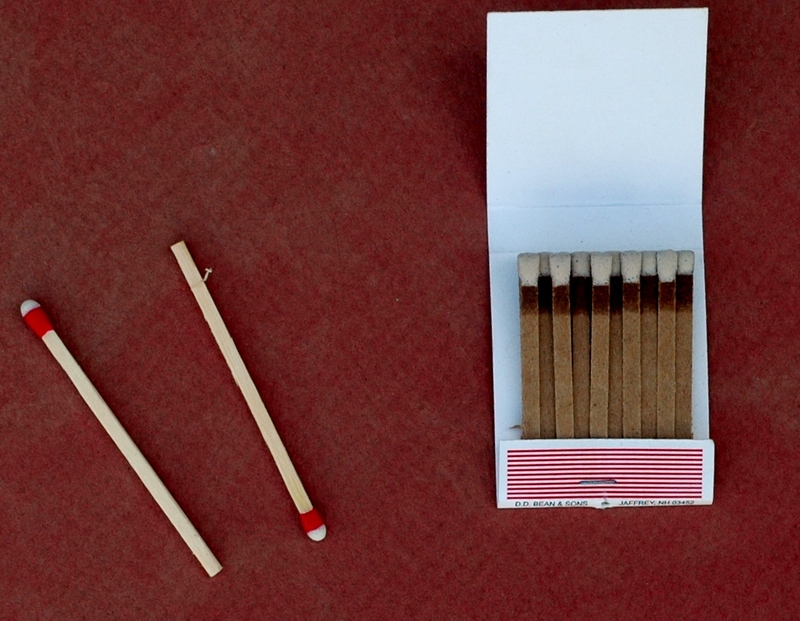 How to custom scent any candle you own. How to identify Lifetime Candle Glass from common glass for practical authenticity of use. How to prove for yourself if necessary that the glass is unbreakable. 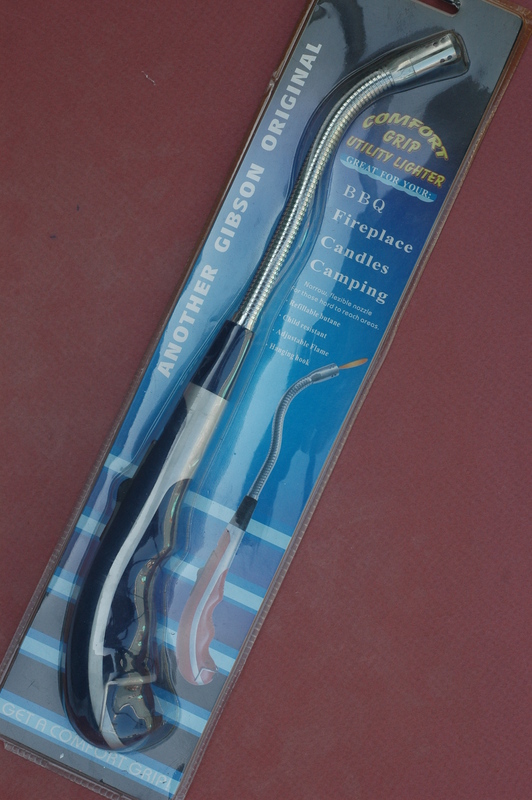 The Lifetime Candle Glass Certificate enhances your ease of enjoyment peace of mind. 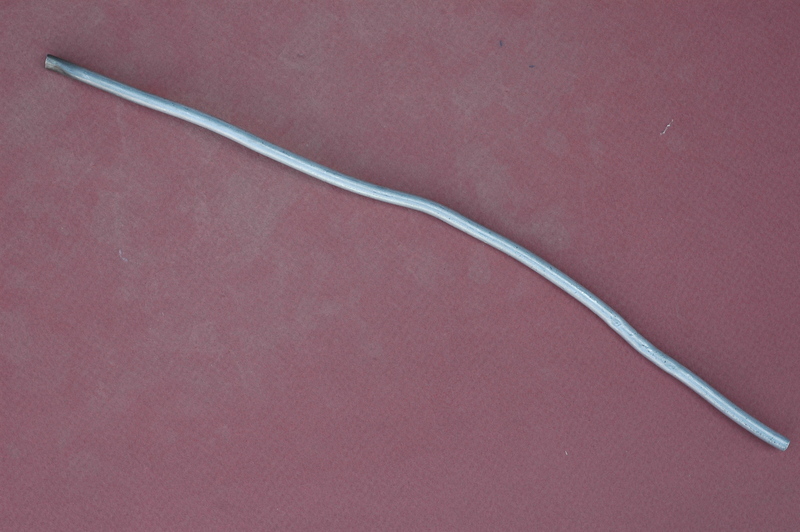 How Lifetime Candle Glass supports you own sense of security with candle use. Certificate of Authenticity (shown at left) comes free with every Lifetime Candle Glass vessel, each are individually numbered with a matching numbered copy that is kept in our offline archival records, which ensures you purchase is verified and specifically endorsed by Golden Ravens Graphic Arts. Lifetime Candle Glass Certificate Insurance Premium guarantees a free replacement if your Lifetime Candle Glass vessel breaks in any way. ​​The Lifetime Candle Glass Certificate Insurance Premium is purchased concurrently with any Lifetime Candle Glass vessel and is equal to the price of the Lifetime Candle Glass vessel it covers. 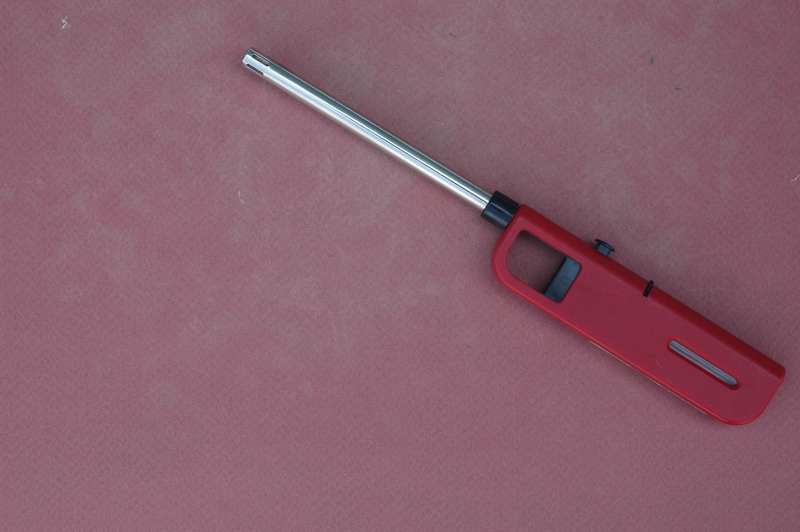 If the covered Lifetime Candle Glass vessel is replaced, the replacement Lifetime Candle Glass vessel is not covered unless you renew the Lifetime Candle Glass Certificate Insurance Premium with payment. 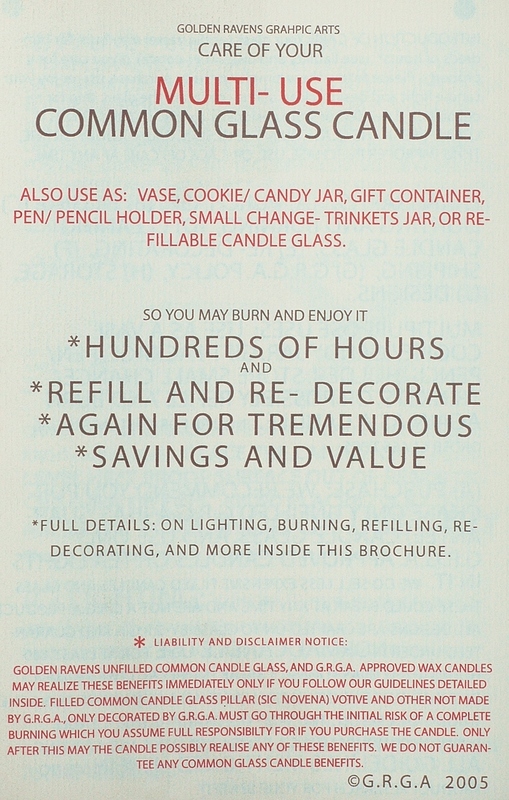 ​More details in the Lifetime Candle Glass Booklet. Lifetime Candle Glass Certificate Insurance Premiums are only available through Golden Ravens Graphic Arts. When you purchase a minimum of $80 from either our Gold Rose or Timeless Artisan Collections, we send you this certificate worth $5 - $20 cash or merchandise that you can redeem through goldenravens.com, or submit a retail shop invoice verifying your purchase of Golden Ravens candles. 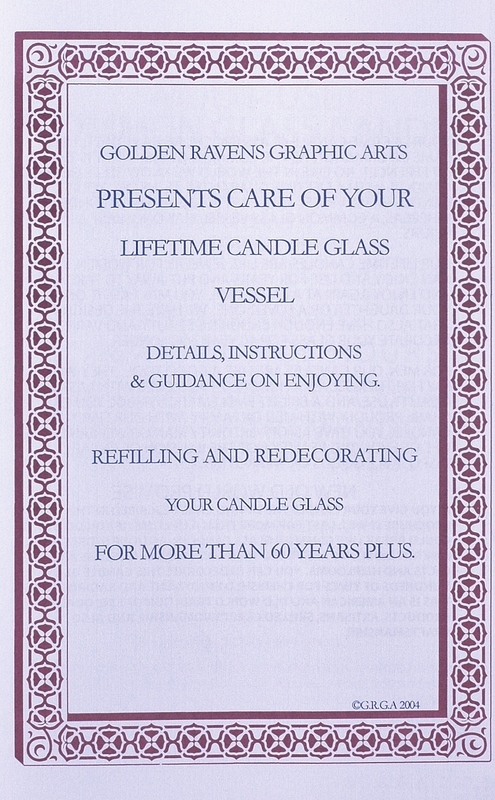 If you have purchased extra designs for your Golden Ravens candle glass, these certificates will cover the cost of decorating it. You also can get one with each purchase of a premium insured Golden Ravens Lifetime Candle Glass vessel. 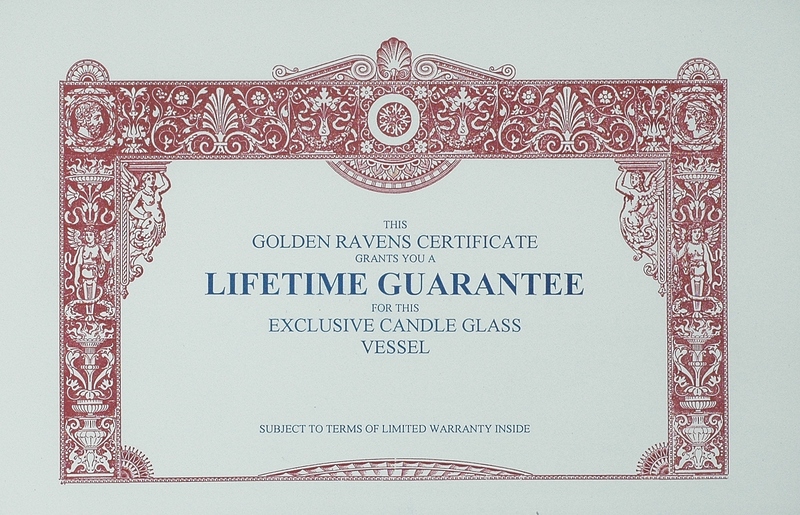 These certificates come with each original purchase of a Golden Ravens candle glass, and are valued from $0.35 - $0.75 (depending on item purchased). When our customers recycle a 'Refillable' Golden Ravens candle glass, (cleaned and perfectly reusable) at a cooperating retail shop, they may redeem these certificates at this time.